DSSAT Development Sprint hosted by University of Florida, January 08-12, 2018. 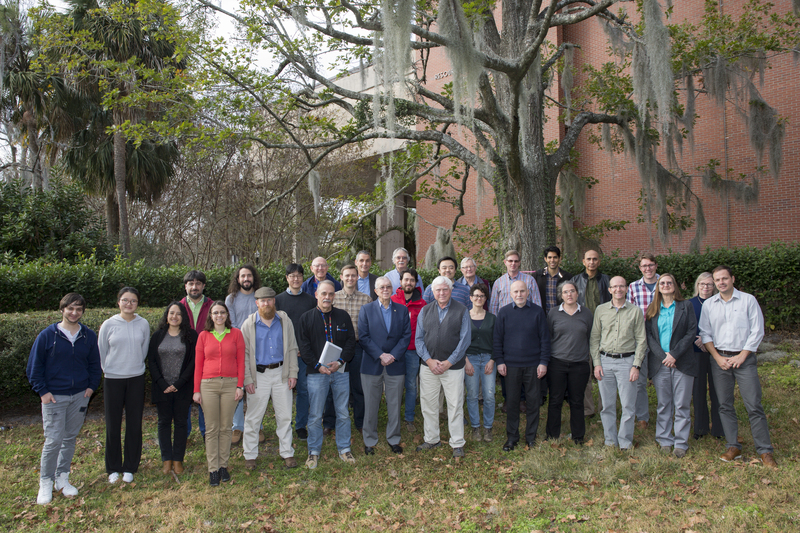 From January 8-12, 2018, an international core set of researchers working on the DSSAT crop model, tools, and applications, met and collaborated at University of Florida in Gainesville, Florida. You can download the agenda of this Sprint here.